Buddy. Buddy Garrity in Eyes Wide Open. 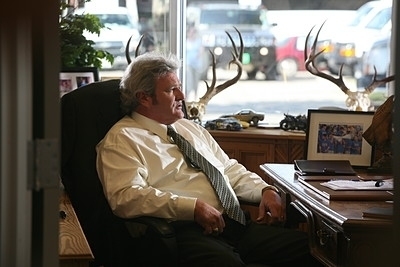 Wallpaper and background images in the Friday Night Lights club tagged: friday night lights image still 1x02 eyes wide open season 1 buddy garrity brad leland. This Friday Night Lights photo might contain bureau.